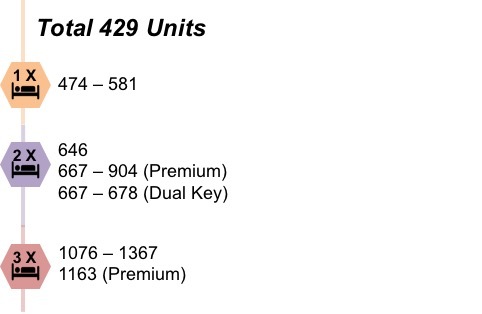 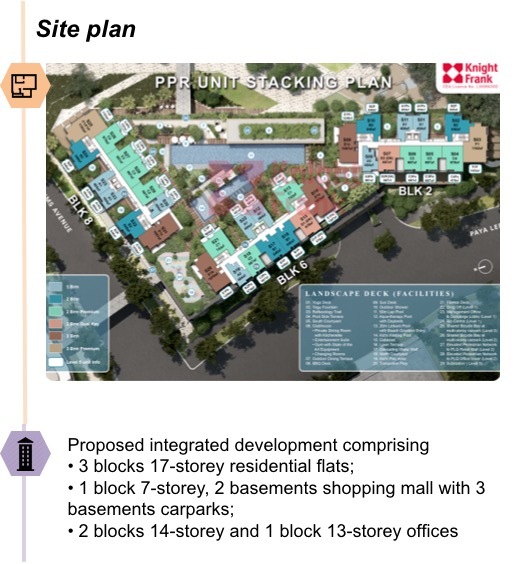 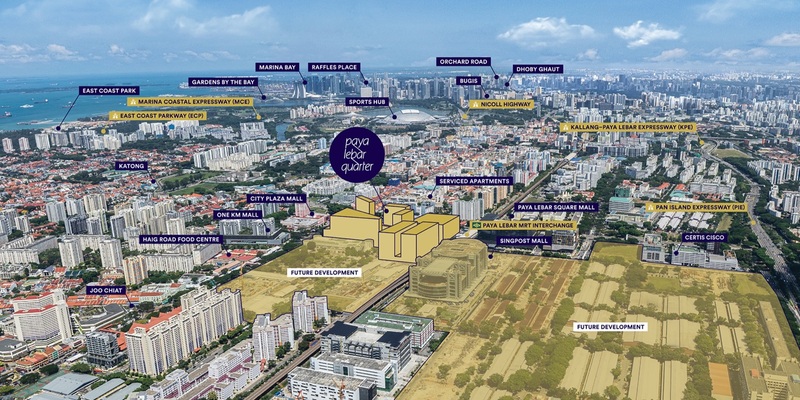 Mega Integrated Development at the heart of Paya Lebar. 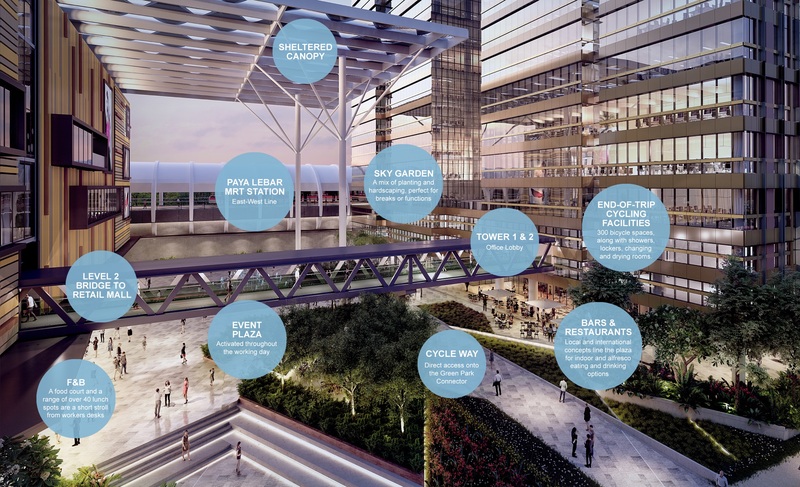 all of which are seamlessly connected to Paya Lebar MRT station. 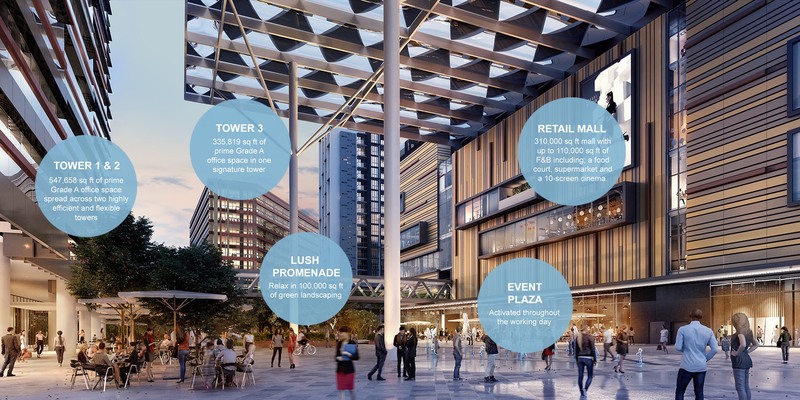 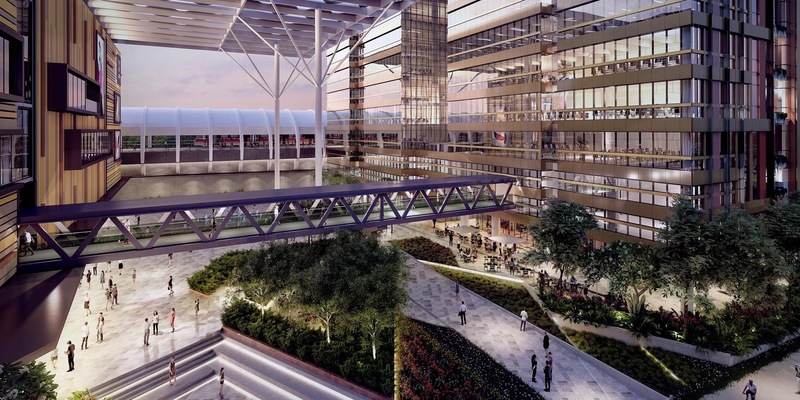 Paya Lebar Quarter sits at the heart of URA’s masterplan to develop a commercial hub between the existing CBD and Changi Airport to ensure the city’s sustainable future growth, thereby bringing work closer to home. 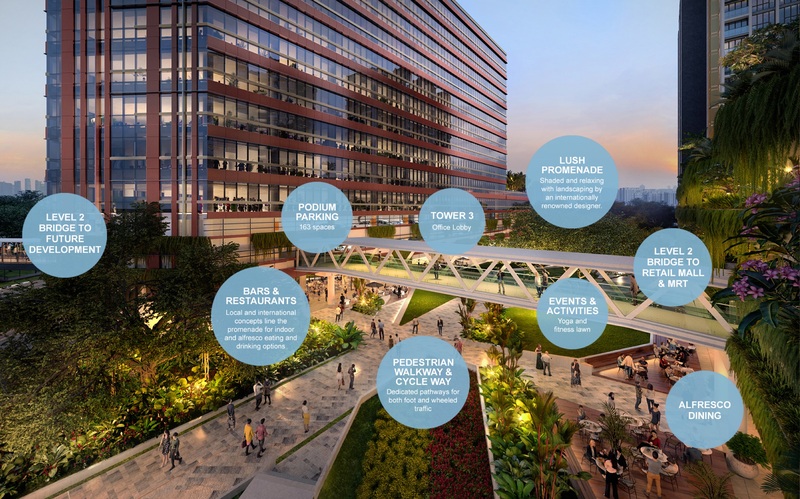 Infused with the traditional culture of the community, Park Place Residences offers a “sanctuary” on the doorstep of all that a city has to offer. 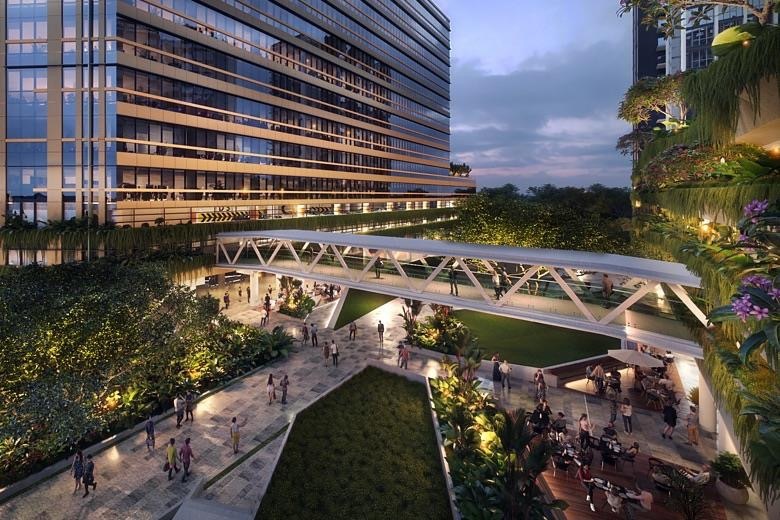 Hand in hand with DP Architect, the lush greenery is tastefully designed by renowned landscape heavyweight Grant Associates, famous for connecting people with nature through creative landscape architecture. 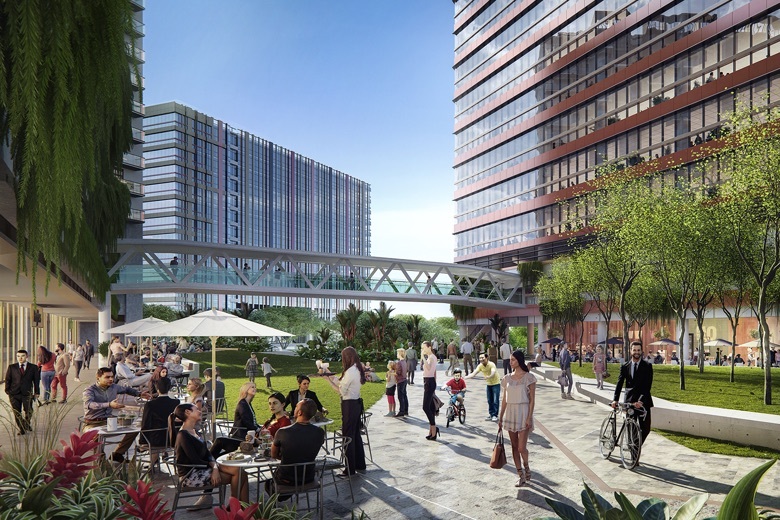 Grant Associates has created a landscape strategy for over 100,000 sq ft of public realm across the new quarter. 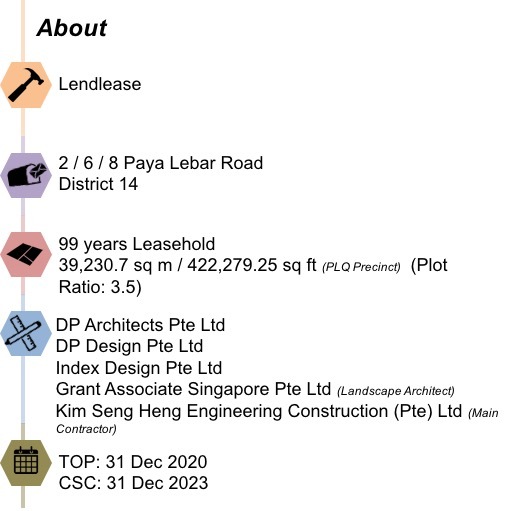 Their track records include Gardens by The Bay, Capitol Singapore and the redevelopment of Funan mall which will be ready in 2019. 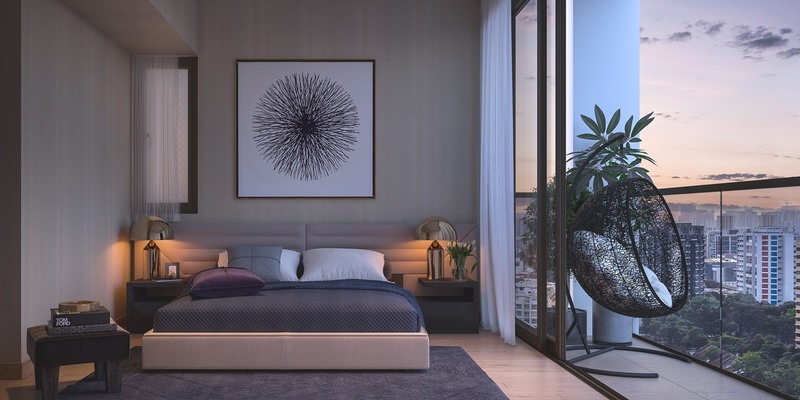 Park Place Residences is tastefully furnished with designer fittings and high-quality kitchen appliances that suits all individual. 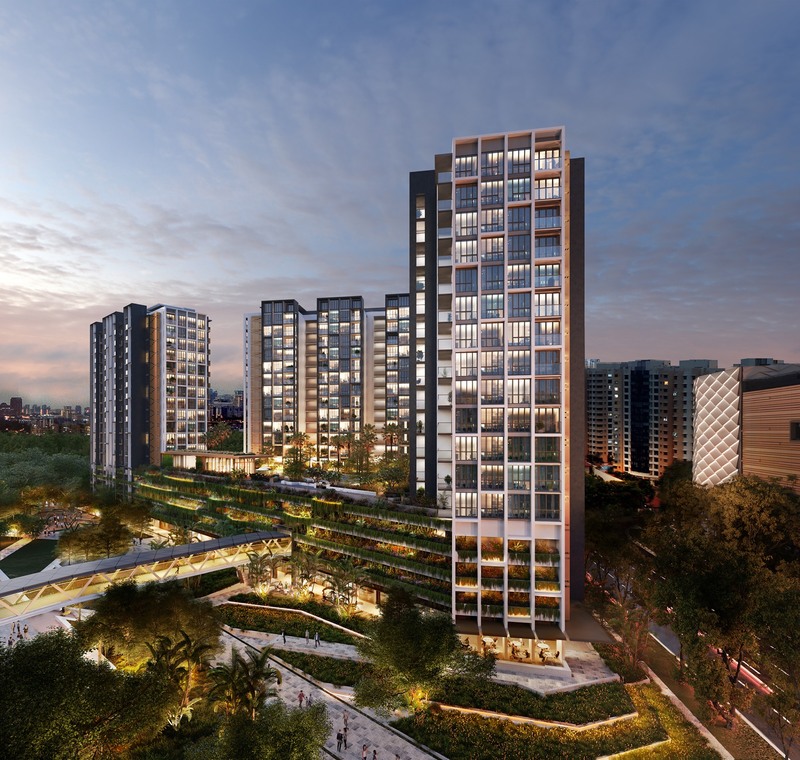 Live the life you want just at Park Place Residences.